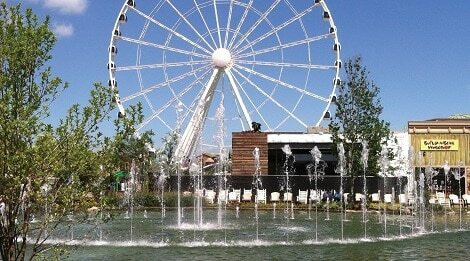 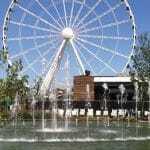 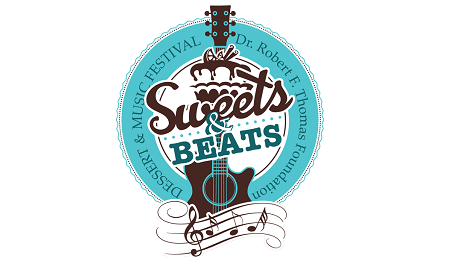 The Robert F. Thomas Foundation, in conjunction with The Island in Pigeon Forge, presents “Sweets and Beats,” a dessert and music festival. 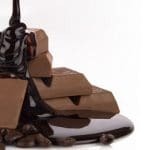 This festival invites local restaurateurs to bring their best desserts out and see how their treats stack up against the competition, all to the tune of the sweet sounds of local music. 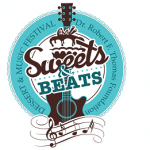 Come join us for the Sweets and Beats Dessert and Music Festival to sample these amazing sweet treats, dance to live music, and raise money and awareness for a great cause!